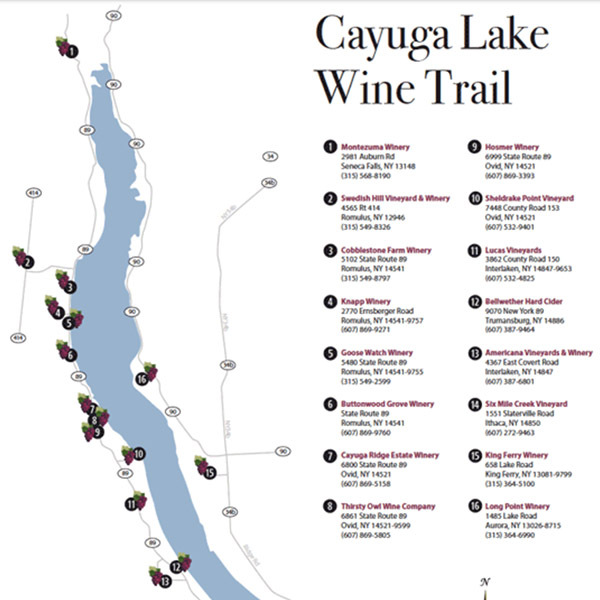 Finger Lakes Winery Tours makes the time for our clients. 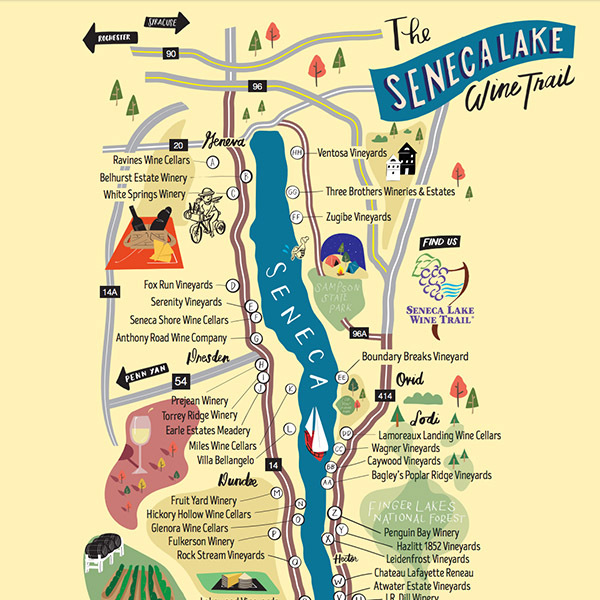 We want our clients to know that when you deal with Finger Lakes Winery Tours it is not business as usual. We take the time necessary not only to get the job done, but also to get to know our clients and provide them with an atmosphere conducive to their needs. We encourage our clients to speak freely with us so that we can make sure that their expectations are not only met but exceeded. We pride ourselves not only on our customer first focus but our environmental sustainability as well. In an effort to help protect the environment, we are reducing the amount of greenhouse gases emitted into the air. We have initiated the first “Green Fleet” in the region for touring and transportation. The Green Fleet has all the options that make travel safe, comfortable, fun and helps the environment. We calculate our fleet vehicle's emissions and invest proportionately in projects that sequester CO2 from the atmosphere-making our vehicles the cleanest on the road-even cleaner than the average CNG vehicles! We invest in projects that help provide habitats for wildlife, clean landfills, and develop locals parks and recreational spaces for people to enjoy. Going Green has just become a lot more accessible and fun! In the world of business one needs to always focus on what is important. For us, what is important is our clients and their satisfaction. We owe our clients the continued success of our business and it is for them that we make sure to never waiver in our commitment to excellence. 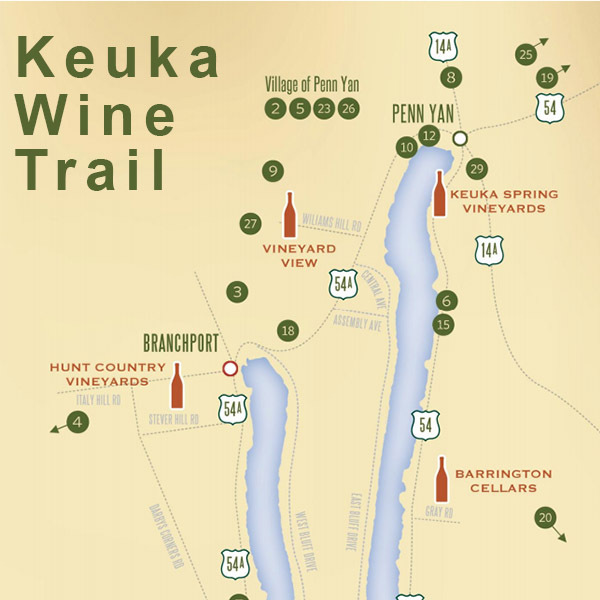 Finger Lakes Winery Tours treat you with pure luxury as you visit the wine region. With our fleet of luxury Limousines and our certified wine tour Chauffeurs, you will have a memorable and enjoyable experience. Our in-house Wine Tour Experts can provide you with sample itineraries at no cost to you.